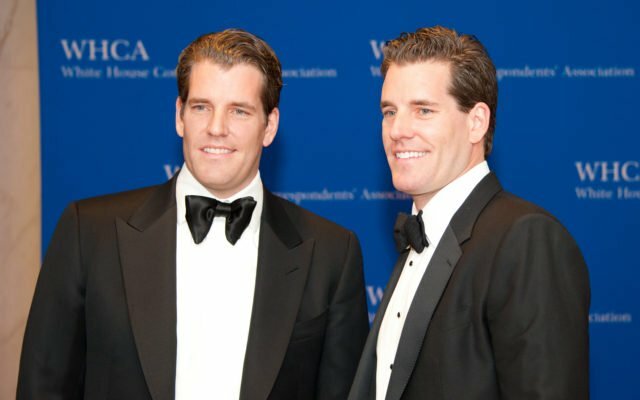 Four cryptocurrency exchanges, including Gemini – the one founded by the Winklevoss brothers, is purportedly setting up a working group to bring new industry standards. The Winklevoss twins’ cryptocurrency exchange Gemini is teaming up with three other exchanges to form a new self-regulatory organization (SRO) dubbed the Virtual Commodity Association Working Group. The exchanges in the newly formed organization, besides Gemini, are Bittrex, bitFlyer USA, and Bitstamp. Securities exchanges in equities markets have their very own organization which comes up with the common standards for the industry and responds to declarations by regulators. The hope is that the new cryptocurrency working group will work in a similar way, hence making institutional investors more likely to get involved in the market. It is a great sign that multiple competing exchanges have recognized that working together, to improve the overall industry, in their mutual self-interest. Patrick Rooney of Trading Technologies, on the other hand, notes that an organization of the kind could bridge the communication between regulators and the industry itself. “I’m sure D.C. would like to have a common voice speaking for them so it’ll certainly benefit communication to regulators as well as the trading community,” he said. VCAWG is not the first organization of the kind in the field. Back in April, the 16 registered cryptocurrency exchanges in Japan came together to launch the Japan Cryptocurrency Exchange Association (JCEA). 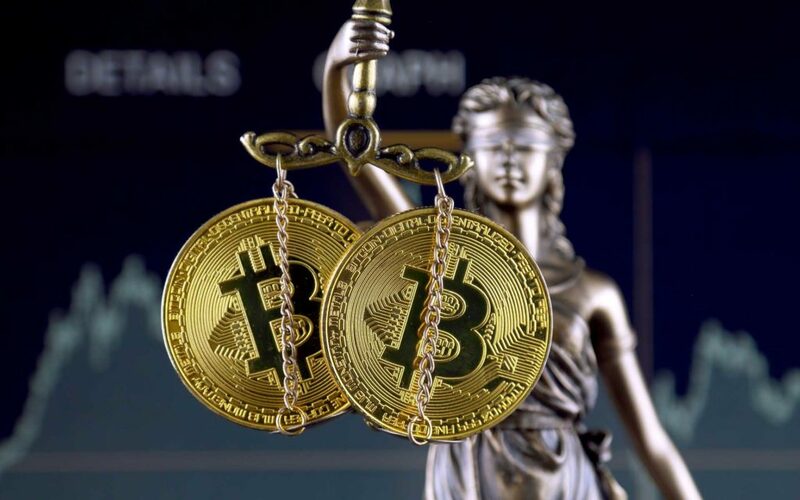 The group is responsible for the self-regulation of the cryptocurrency exchange platforms in the country. One of their most serious moves was to propose margin capped trading rules for the cryptocurrency market in an attempt to reduce the risks of high volatility. Institutions are genuinely skeptical today over the fairness and data quality in the crypto market. […] At CoinRoutes, even though we help our clients consolidate the data, there is a lot of concern over the quality of the exchange data we aggregate as well as underlying manipulation. An industry SRO is a great start towards ameliorating those concerns. What do you think of an industry-specific SRO? Don’t hesitate to let us know in the comments below! The post Winklevoss’ Gemini Teams Up with 3 Big Exchanges to Form Self-Regulatory Group appeared first on Bitcoinist.com.